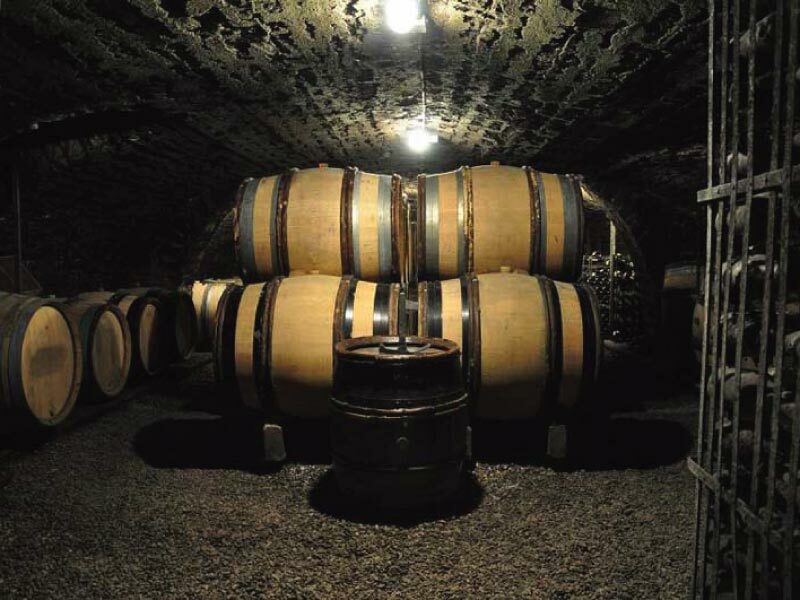 From a long line of winemakers and coopers based in Meursault, I took over the estate in 1982 with my wife, on the property where my grandparents used to live. 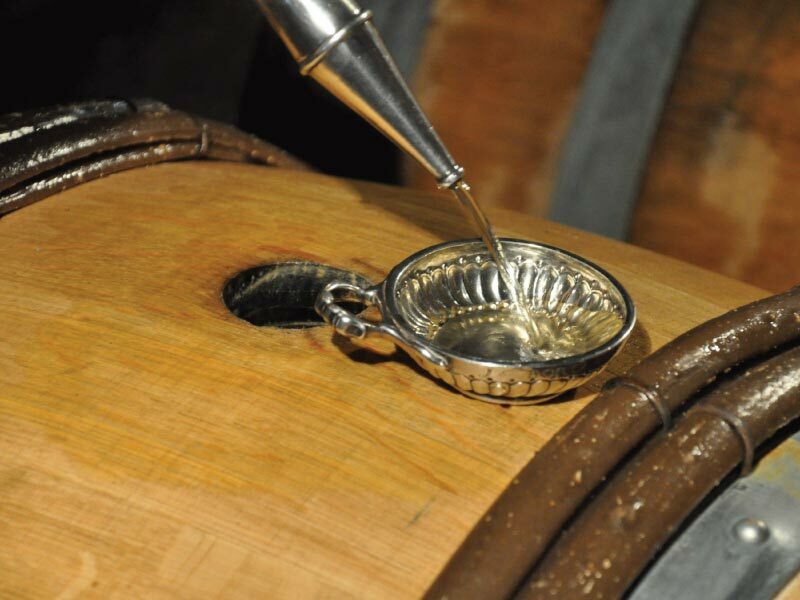 Over the years, the estate has expanded with the acquisition of new vineyards, as well as the modernization and enlargement of the existing winery buildings. We cultivate an area of 6.5 hectares. 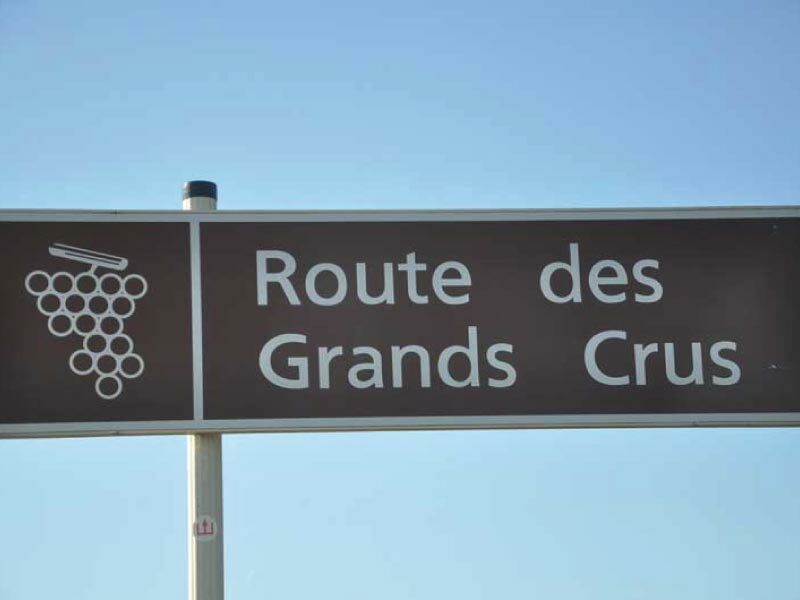 Our grapes are the historic Burgundy varietals; Aligoté and Chardonnay for the white wines, and Pinot Noir for the red wines. The planting density on our plots varies from 9,000 to 11,000 vines per hectare. 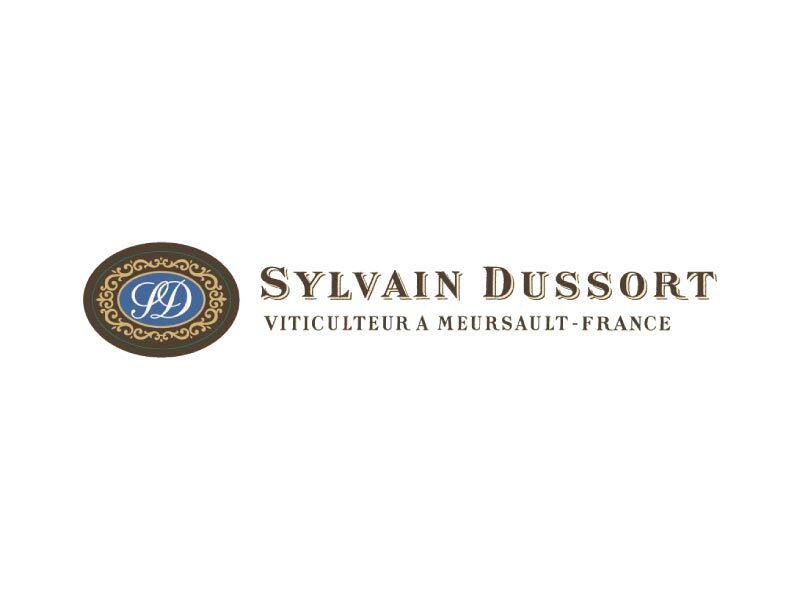 We use two pruning methods : Cordon de Royat (with two main spurs), and single Guyot. We practice sustainable cultivation across the estate, out of respect for the environment and to inspire confidence in our products. The main features of this method of growing, which have been shown to produce quality results in harmony with nature, are the following ..
A sustainable approach to vine treatment, as opposed to a systematic approach which consists of following an annual schedule, fixed in advance with no regard for the whims of nature. 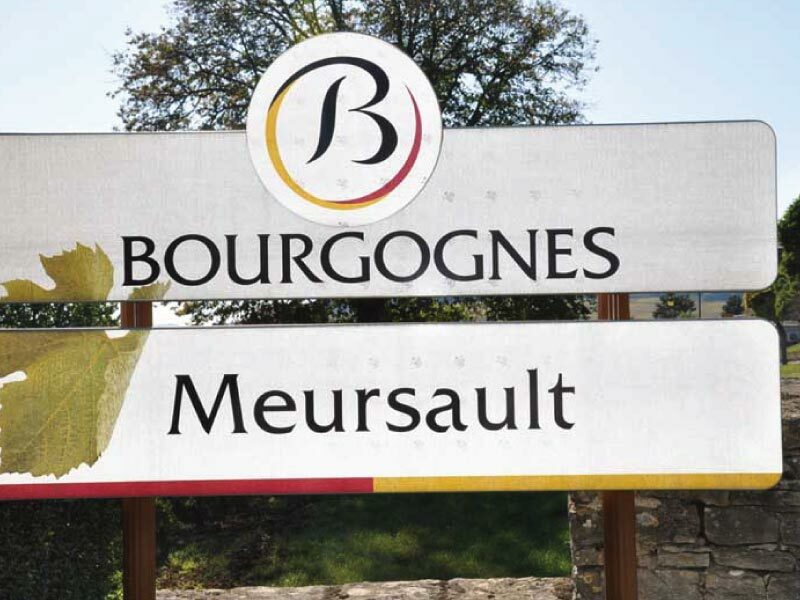 It is not a matter of chance that the village of Meursault is the kingdom of Chardonnay. Through the ages, our white wines have built an undisputed reputation. Detailed studies of the local subsoil made up mainly of shale with a good deal of clay create a perfect alchemy for the Chardonnay grape. 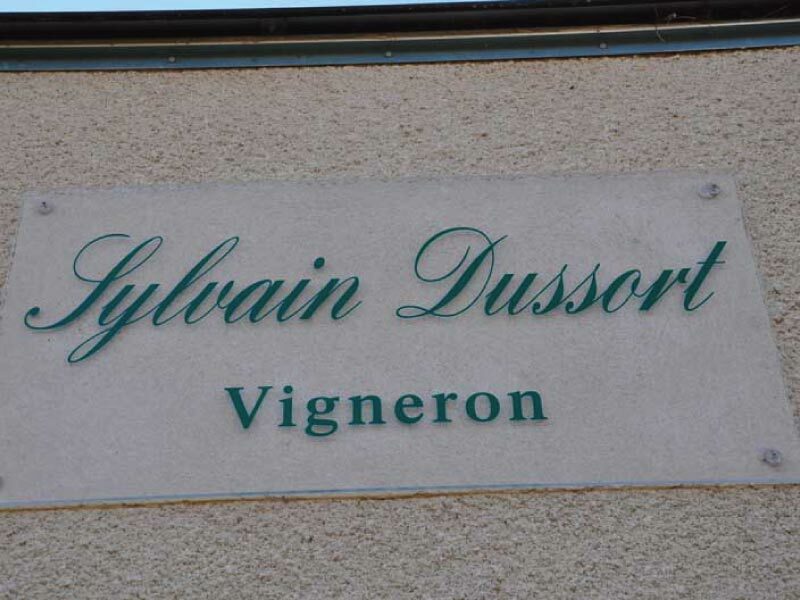 Part of the village of Meursault on the side towards Volnay produces red wines because the soil here is very different, with dominant limestone that is favorable to Pinot Noir.